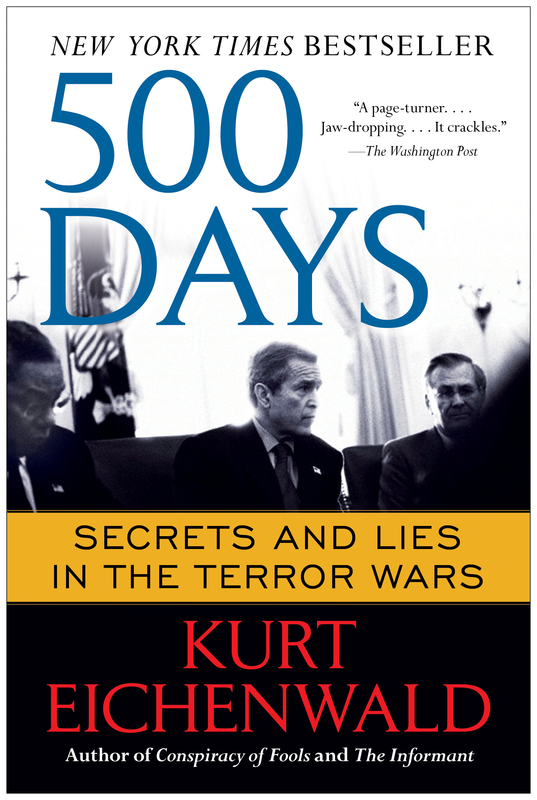 Kurt Eichenwald—New York Times bestselling author of Conspiracy of Fools and The Informant—recounts the first 500 days after 9/11 in a comprehensive, compelling page-turner as gripping as any thriller. 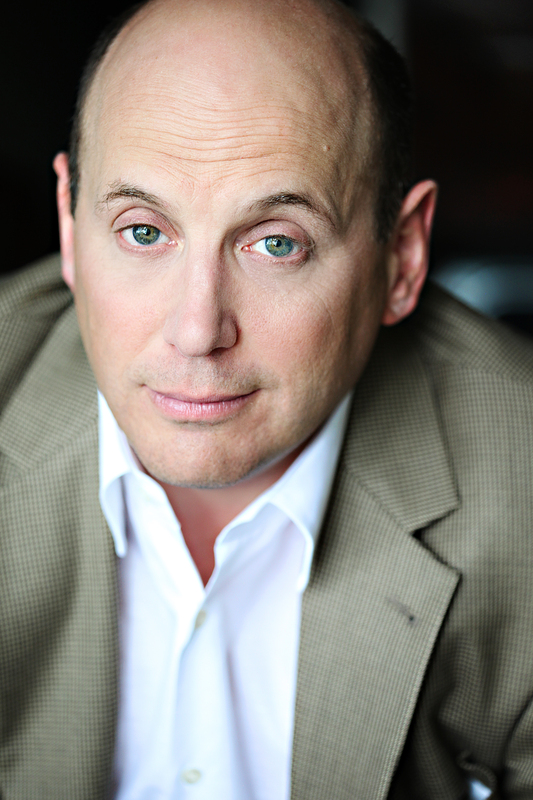 Kurt Eichenwald wrote for The New York Times for more than twenty years. A two-time winner of the George Polk Award for excellence in journalism, he was a finalist for the Pulitzer Prize in 2000 and 2002. He is the author of three bestselling books, one of which, The Informant, was made into a major motion picture. He lives in Dallas with his wife and three children. Visit him online at KurtEichenwald.com.